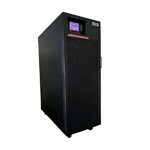 The MSR Series UPS sets a new standard for 3 phase ups systems from 20 - 60kVA. MSR Series features a modular, scalable, and redundant design in a super compact size. 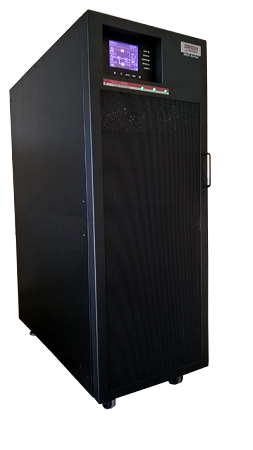 The groundbreaking design allows 60kVA in the size of a 30U data rack - including a rear mounted 3 breaker bypass and internal batteries. Modular design allows fast and easy repair and maintenance. Advanced Communication with HID enabled USB, RS-232, Dry-Contacts, and optional SNMP management.